Tomorrow September 7, a cold wave is forecast to hit the northern mountainous region then being spread out to the north central region and several areas cross the central central region, said the National Center for Hydro Meteorological Forecasting this morning. From September 7, the provinces in east northern region will see east north monsoon at level 2 and 3 with the lowest temperature in the northern and north central region dropping to 21 to 24 degrees Celsius, in the northern mountainous region as low as 19 to 22 degrees Celsius. The Center warned that due to the impact of cold wave, today and tomorrow, the northern mountainous region experiences torrential rains and thunderstorms, strong winds. The provinces of Thanh Hoa, Nghe An, Ha Tinh will see rains to heavy rains. The rainfall will reach at 50 to 100mm per 24 hours on September 7. On September 8 and 9, heavy rains will also hit the south part of provinces of Ha Tinh, Quang Binh and Quang Tri. On the other hand, floodwaters in the Mekong Delta region continue rising quickly after Tra Su and Tha La dams released water. The center said water levels reached its peak at 4.0m yesterday, above warning level two; on Hau River at Chau Doc was measured at 3.55m, above warning level 2 at 0.05m. 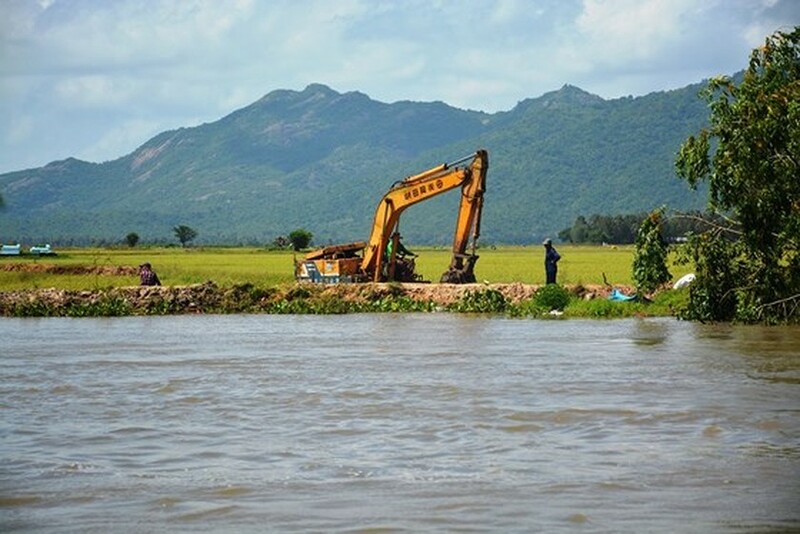 In the next 2 days, Mekong water levels are predicted to change slowly then rise again and up to September 9, the water level will peak at Tan Chau Station at 4.2m; at Chau Doc Station at 3.75m. 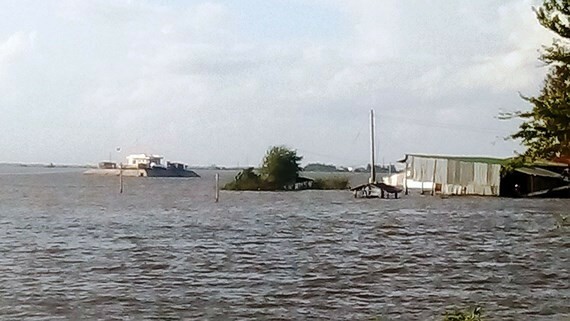 In the Mekong Delta province of Dong Thap, floods damaged over 47 hectares of autumn winter rice crop and rice crops in flood-hit locations. Over 130 hectares of vegetables unprotected by the dyke system were flooded. At present, Mekong localities are trying all efforts to protect autumn winter rice crops which are not harvested during the flooding season.